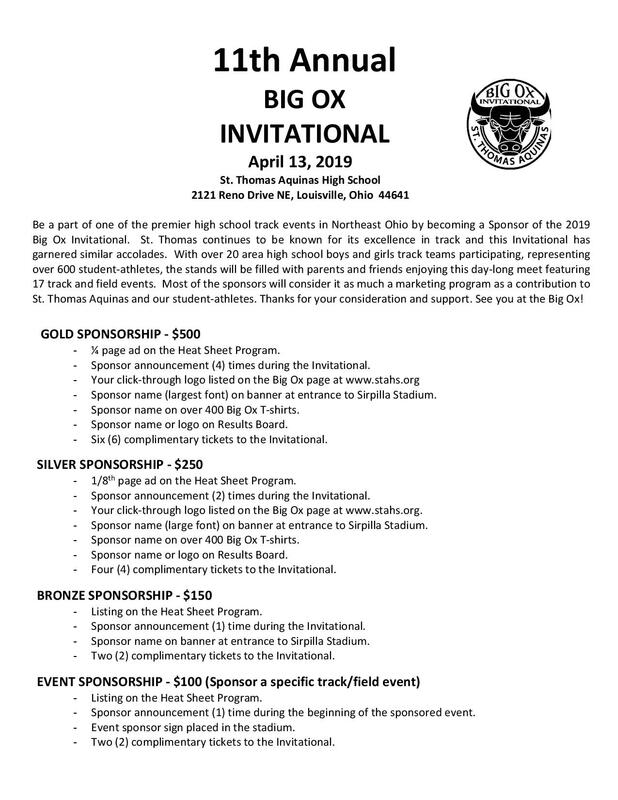 St. Thomas Aquinas is well known for their strong running program, winning state championships in cross country in 1976, 1980, 1981, 2006, and 2007, as well as state championships in track in 2015 and 2016. They were state runners-up in cross country in 2008, 2009, 2014, 2015, and 2016, as well as state runners-up in track in 2010 and 2014. 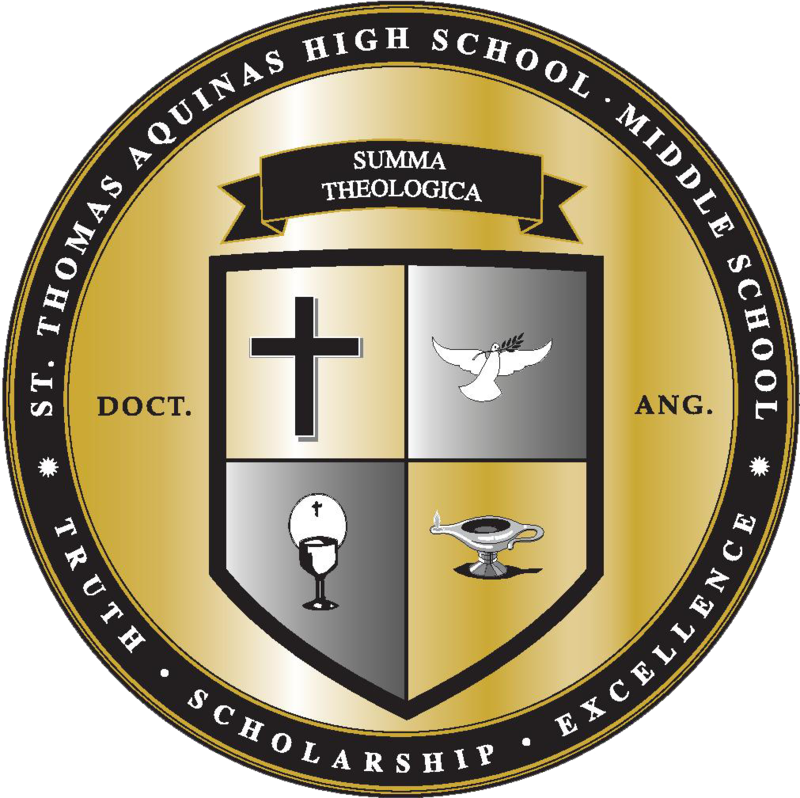 St. Thomas Aquinas believes that their athletic program plays an important role in fulfilling their mission of truth, scholarship, and excellence. 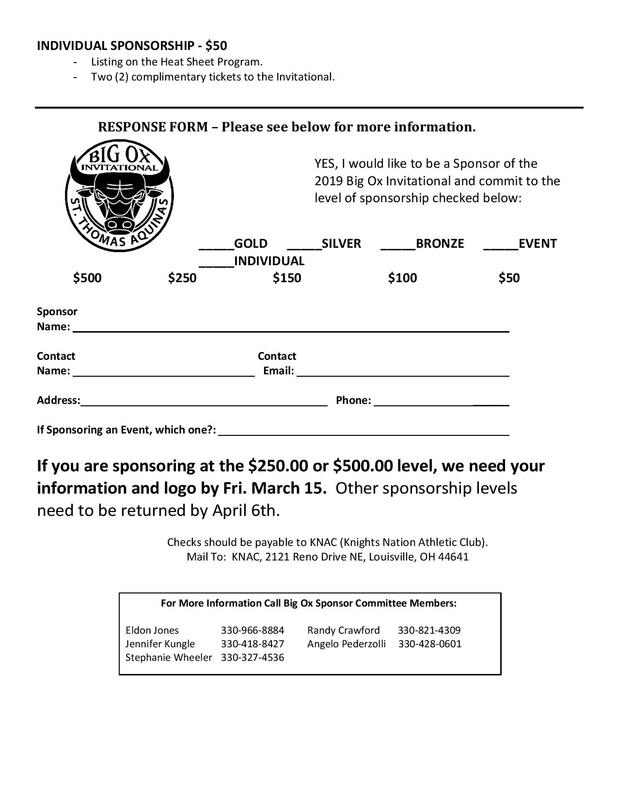 Please consider joining us for the 11th Annual Big Ox Invitational on April 13. There are many ways to get involved, including becoming a sponsor! Please read the information below to learn more about our sponsorship opportunities.